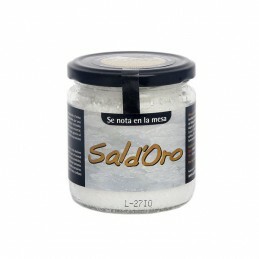 Our organic, low-sodium rock salt is harvested from the Basque salt valleys using traditional methods. And our Ezpeleta pepper, a star ingredient in Basque cuisine, is a top quality product that adds heat, fruitiness and vibrancy to any dish. Salt & Pepper There are 3 products. 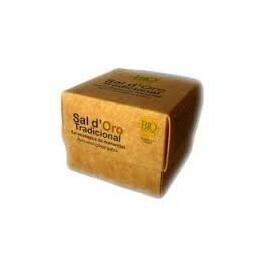 Salt d'oro salt flakes are obtained through traditional artisanal methods which are unique due to the use of spring water. 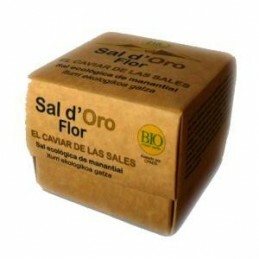 The spring water and craft production give a remarkable salt perfect for seasoning during cooking.